All meetings in Britain and Ireland from timeform.com as pdf downloads; on sale at most meetings at 20 of Britain's racecourses; by post for major Flat meetings (most 48-hour decs); by post for major jumps meetings (5-day stage). For Race Cards sent by post please click on the product boxes below. 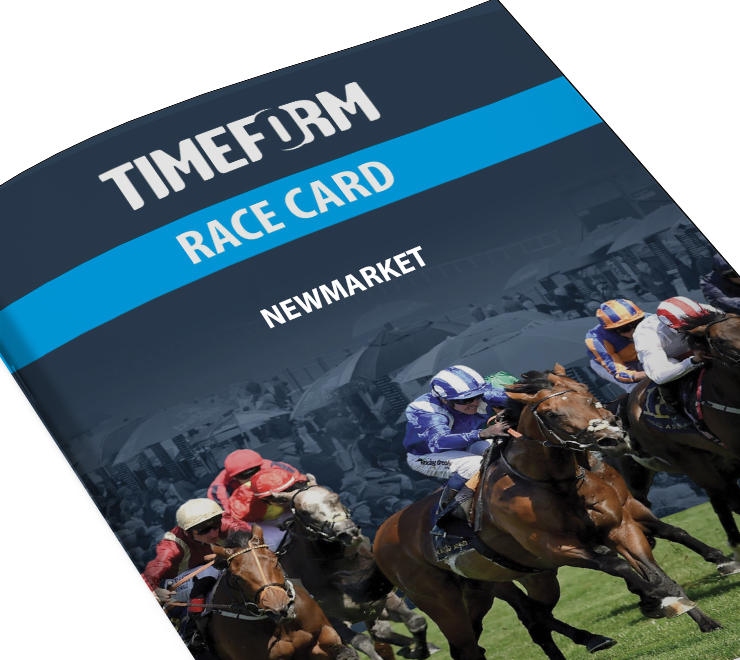 Click here for a list of Race Cards available by Post for the complete 2019 Flat season. Click here for a list of Race Cards available by Post for the Jumps season (Jan-Apr 2019). Look out for multi-buy Race Card promotions, available from time to time. These will be listed as a single product to purchase all at once, and described appropriately.